According to a report by Grand View Research, Inc, the global dietary supplement market is expected to reach USD 278.02 billion by 2024, at a CAGR of 9.6% from 2016 to 2024. India is one of the fastest growing economies worldwide which is experiencing a major change in the lifestyles of individuals. Changing supplement habits, lack of physical activities and demand for desk-bound employments has increased the occurrence of lifestyle diseases. Wellness franchisors are offering balanced nutrition for a better and healthy lifestyle via health supplements. As per news report, Bollywood actor John Abraham recently picked up a minority stake in Guardian Healthcare, which is a franchise partner of US-based health and nutrition company General Nutrition Centre. The company current worth at about Rs 250 crore, Guardian Healthcare is looking to highlight the positive side of supplements via John’s fitness dedication. 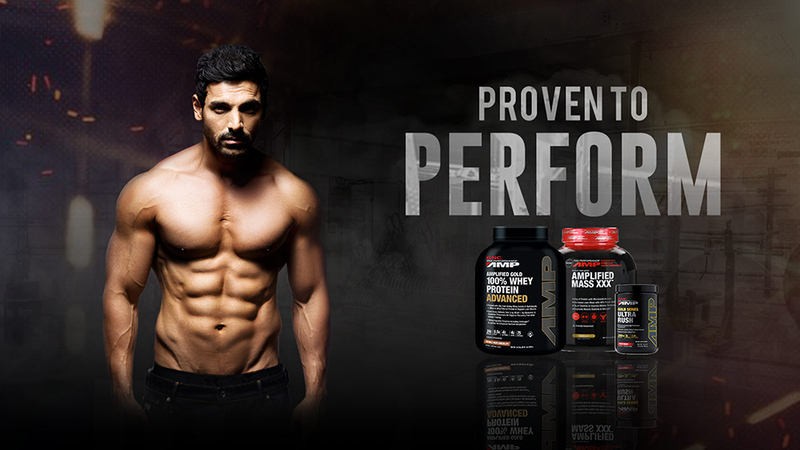 "John is extremely passionate and disciplined about fitness and his relationship with the company will be much beyond endorsement fees," said Shadab Khan, CEO at GNC India. Increase health consciousness, hectic, and stressful lifestyles have also contributed to the supplements demand, making the industry people innovate with wellness services and products. One of the major growth drivers are the number of working-class females and rising per-capita income. Khan furthers adds, “John, a fitness enthusiast, will also be the face of GNC in India to help disseminate information regarding supplements and breaking myths and confusion about them." We have two kinds of people in India, one who consider supplements as beneficiary whereas the other considering it as harmful. GNC is on the journey to clear the confusion about the supplements and create more awareness about how supplements can help you get a better health via proper vitamins and nutrition.